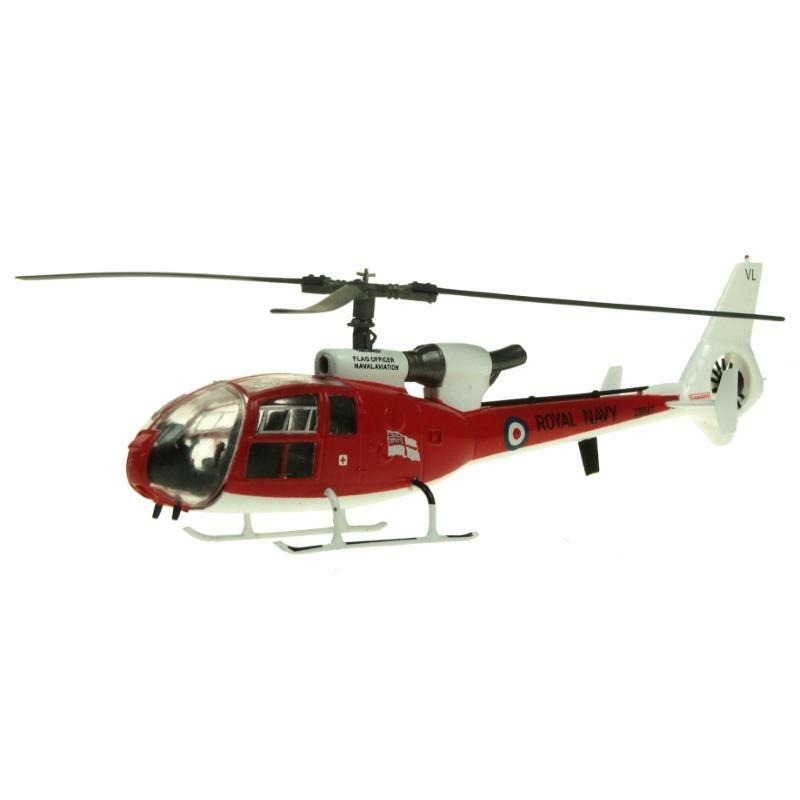 Aviation 72 Diecast-Models:Aviation-72 25252 https://www.warplane.com/images/Products/25252.jpg The Aérospatiale Gazelle originated in a French Army requirement for a lightweight utility helicopter. The design quickly attracted British interest, leading to a development and production share out agreement with British company Westland Helicopters. Additional Info: AV7224010 includes a display stand.